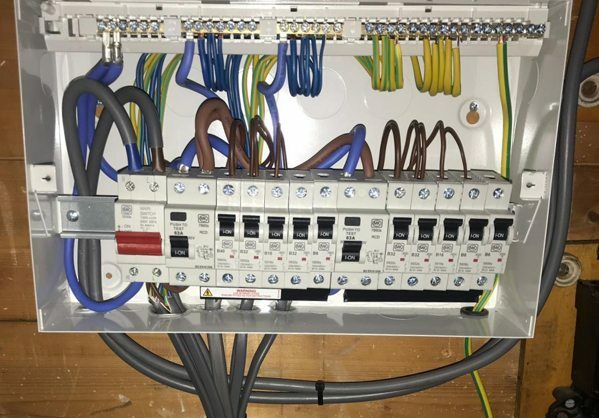 If you home or business contains an old fusebox (fuseboard) with re-wireable fuses or old cartridge style fuses it really might be time to upgrade it to one of the latest metal backed fuseboxes (consumer units) with RCD protection and miniature circuit breakers (MCBs). Making this change will instantly provide your property, and those in it, with a much greater level of protection from fire and electrocution. You are making alterations to the electrics in your kitchen or bathroom. How much will it cost to install a new fusebox? The price of installing and testing a new fusebox/consumer unit will depend on the number of electrical circuits in your property. However, it typically costs between £300 and £500. How long does it take to install a new fusebox? This can vary depending on the age of the property and wiring. However it usually takes between half a day and a day to install and test a new fusebox/consumer unit. 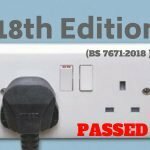 Your electrician should also check that the earthing and bonding (gas and water) of your installation are up to the required standard and make any alterations as required. What makes the latest fuseboxes (consumer units) safer? Miniature Circuit Breakers replace old style fuses. 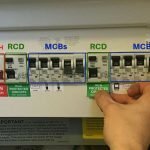 There will be one MCB for every circuit in your property. They are very sensitive to changes in current and switch off the power automatically if there is a fault which causes the current to exceed a safe level. Residual Current Detectors are devices that are designed to switch off the power immediately if there is an earth fault. They prevent electrocution and electrical fires by cutting the flow of electricity when leaking current is detected. There will also be a button on your fusebox to allow you to test that the RCDs are working correctly. This test should be carried every few months or so. Since Jan 2106 all newly installed fuseboxes (consumer units) must be metal clad. This is because it was discovered that an increase in house fires was directly the result of loose wires inside the plastic fusebox causing the casing to overheat and catch fire. Metal casing was found to be much better at containing such fires. Keeping your property and those in it, safe from the risk of electrocution and fire is essential. It is therefore crucial that your fusebox (consumer unit) is up to the job. If you have any concerns always get a good, qualified electrician you can trust to check it over. 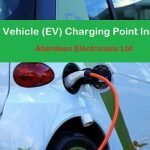 They will give you honest advice as to whether it is safe to use (even if it doesn’t meet 100% of current regulations) or if it urgently needs upgrading.